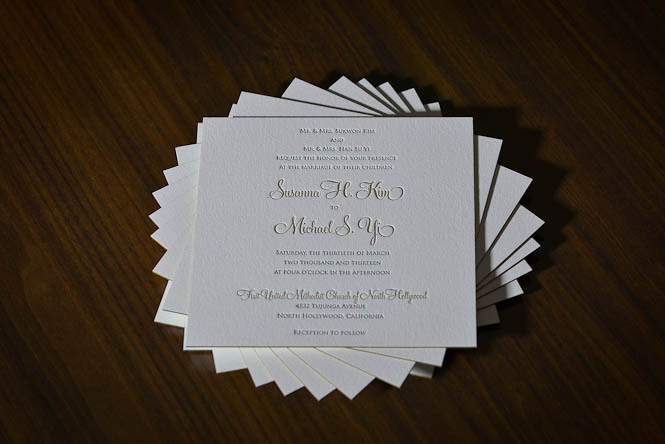 I am obsessed with printing with our gold ink it appears! 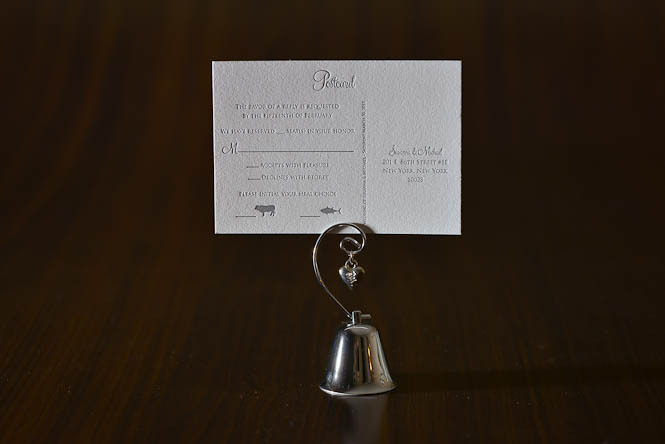 I can’t stress enough how much I love printing something so simple, yet timeless. 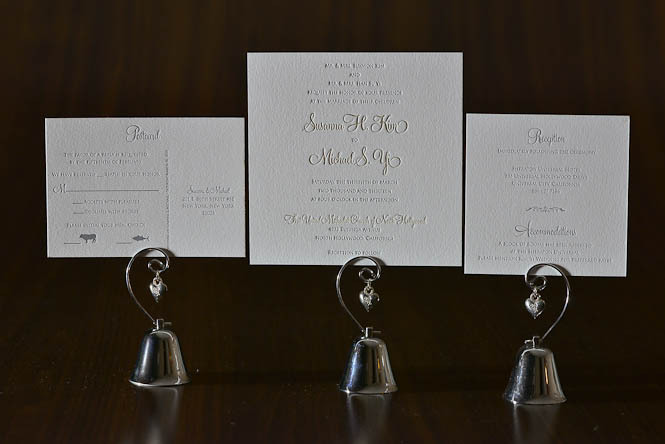 It was quite an interesting story on how I was able to work with Susanna on her wedding invitations a few months ago. 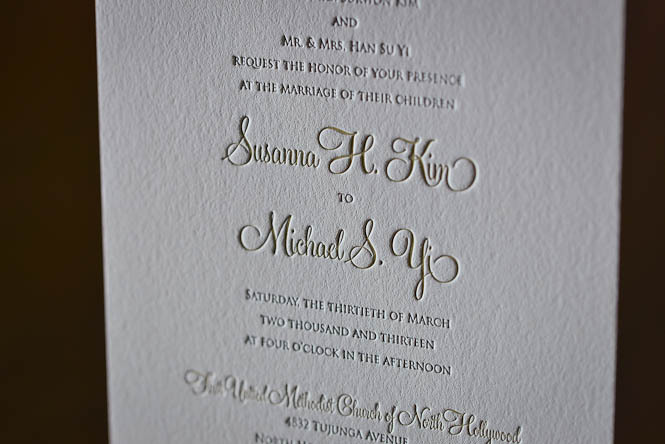 Apparently Susanna was looking for Letterpress Wedding Invitations and some how found Simply Letterpressed after a few Google searches. Upon looking through the blog and seeing my name, she connected it back to an old high school friend of hers, who she happened to still be friends with on Facebook. It turns out she was friends with my husband. What a small world, right? They went to high school and college together and she now resides in New York. She e-mailed my husband and he got us in touch. 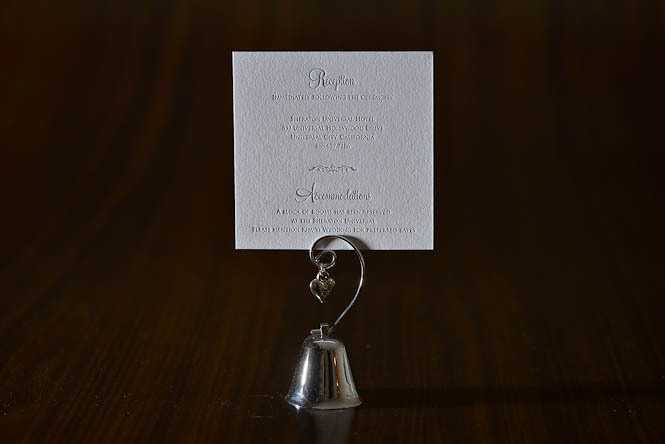 She was such a pleasure to work with and I thoroughly enjoyed working on her Letterpress Invitations suite. It just boggles my mind at times at how small this world can be! Social media, too! What a great way to stay connected to everyone you know! 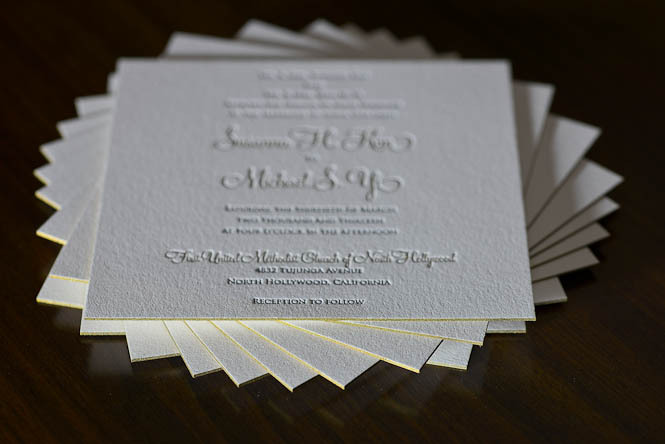 Her invitations were printed on Crane Lettra 220# in Pearl white and the additional Letterpress Cards were printed on 110# in Pearl White. I’m also obsessed with edge painting. It just gives it that extra, subtle, pop of wow. 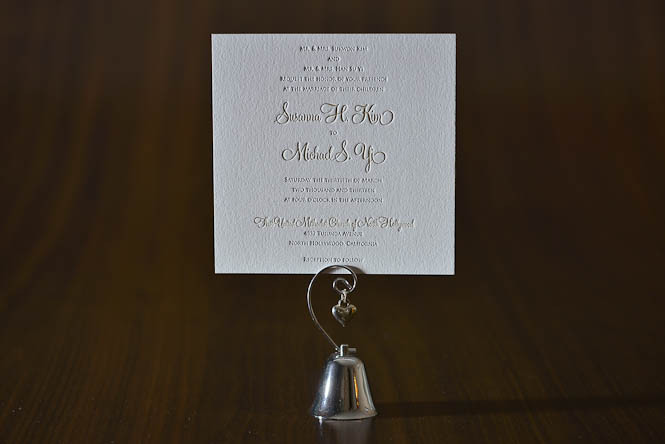 You can check out her beautiful wedding photos by the very talented Will Kim here.